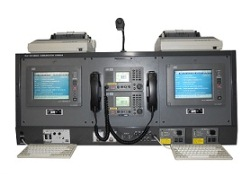 JRC GMDSS Communication Console - Mackay Communications, Inc.
JRC GMDSS Communication Console (JCO-150/250xx) are complete solutions ergonomically designed to enable the ship’s crews to access all the GMDSS equipment efficiently. They comply with all international standards and requirements from IMO/SOLAS for Sea Areas A3 & A4. JRC’s compact GMDSS Communication Console package includes JRC MF/HF Radio Station (JSB-196GM/296), Inmarsat-C Ship Earth Station (JUE-85 or NEW JUE-87), and VHF/DSC Radiotelephone (JHS-770S semi-duplex/ JHS-780D duplex). JRC GMDSS Communication Consoles are complete solutions ergonomically designed to allow the ship’s crews to access all the GMDSS equipment efficiently. 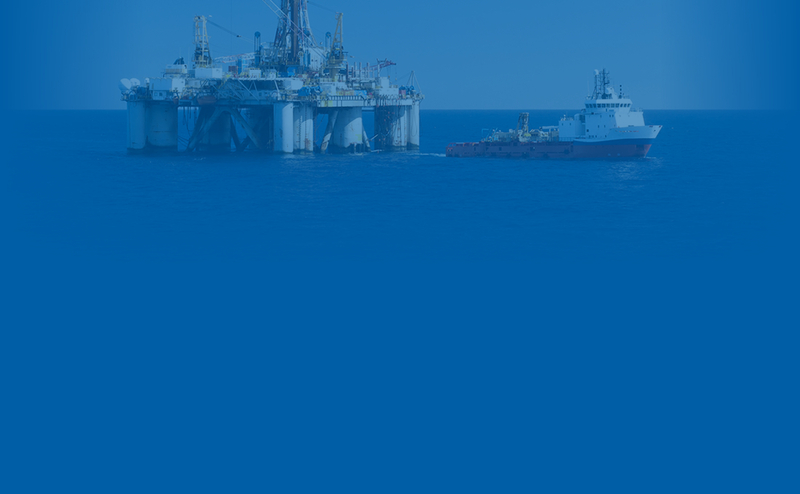 It meets the international standards and requirements from IMO/SOLAS. The JHS-770S (semi-duplex) / JHS-780D (duplex) VHF/DSC Radiotelephone is a first class VHF with an advanced modular design that allows for maximum installation flexibility. When your AIS is connected to the JHS-770S/JHS-780D, new possibilities become available. This innovative feature, unique to JRC, allows you to quickly navigate through a list of targets in your surrounding area. Bearing, range and MMSI information of target vessels are sorted from the shortest range upwards. You can now easily select the vessel you wish to get in contact with, and send a DSC message immediately. All the JRC’s Console components are highly reliable, user friendly, and easy to install.